Oh, good: another small week. 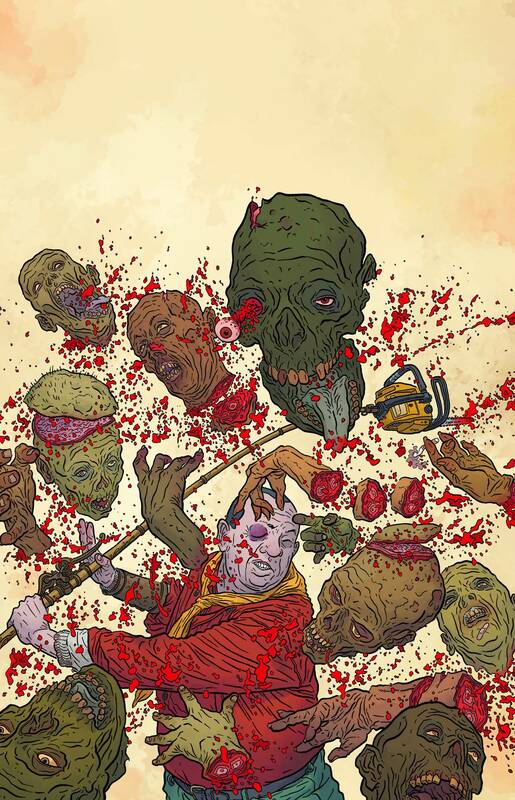 Shaolin Cowboy #3 (Dark Horse): #2 was a wild ride, man, a dizzying display. I’ve never seen anything like it; in that, I really liked it. 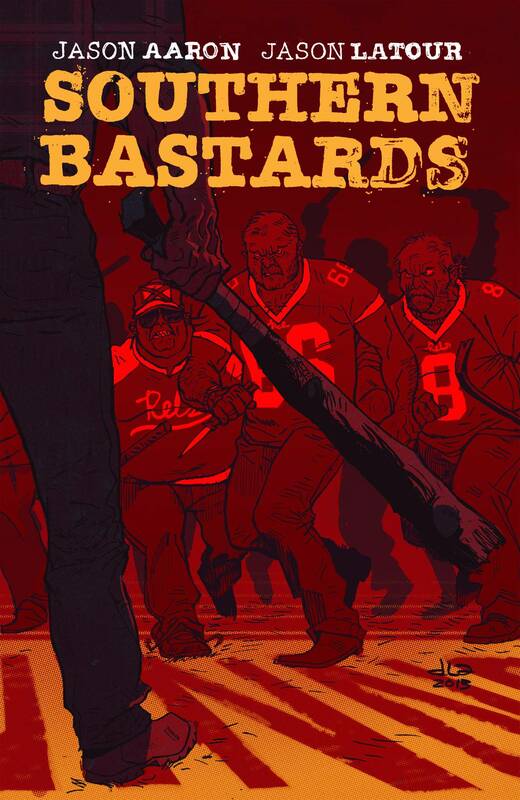 Geof Darrow’s attention to detail is ri-dic-u-lous. Wasn’t so thrilled with the end, however: seemed to run out of gas before the Cowboy did. I figured we were being set up for something–something more than a pin-up, you know what I mean? I guess we’ll find out what Darrow was hacking and slashing his way to here. Hold on to your head! 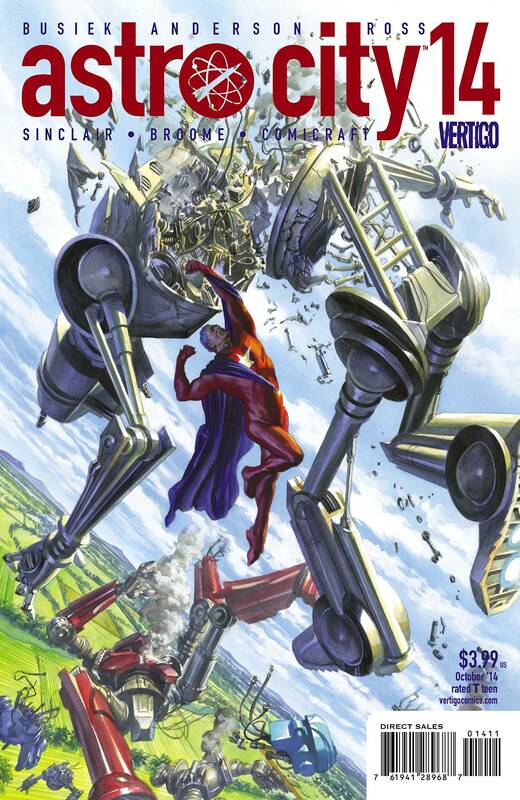 Astro City #7 (DC/Vertigo): One solid story after another from Kurt Busiek and Brent Eric Anderson. Now, it’s time for an extended arc. Suicide Squad #26 (DC): After #24, I was this close from jumping off the bridge, but I decided to give it another issue; and with #25, the suicidally prolific Matt Kindt grabbed me by the collar and yanked me back into the safety of his storytelling. 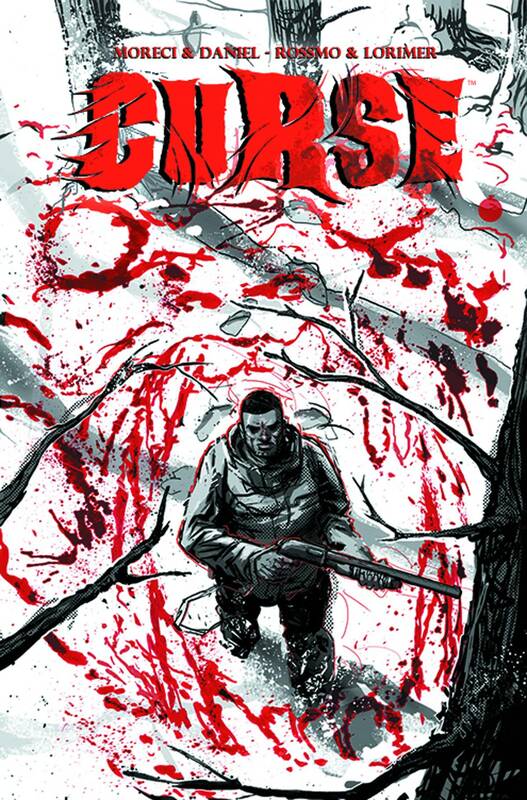 Dead Body Road #1 (Image): I liked what Justin Jordan did on Shadowman. Doesn’t hurt that he’s working with Matteo Scalera, who’s done fine work on Indestructible Hulk and, more recently, Black Science. 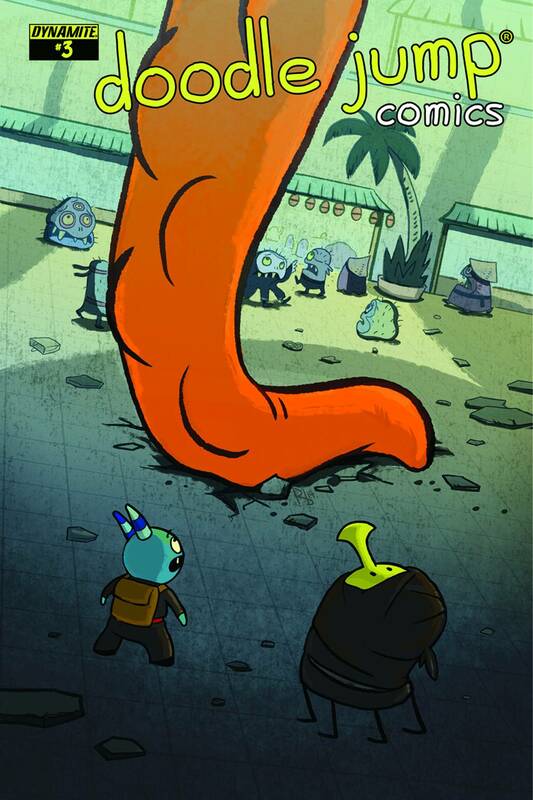 And, all together now: it’s an Image #1! 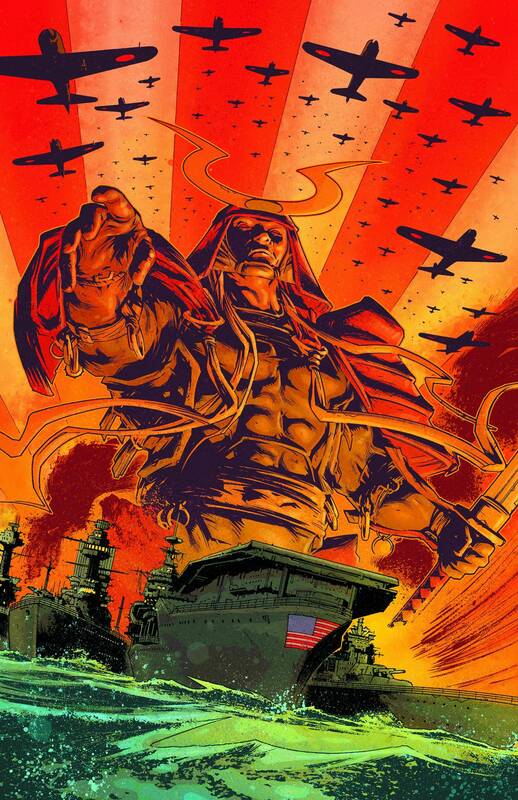 Manifest Destiny #2 (Image): We thoroughly enjoyed the first leg of this re-imagined journey with Lewis, Clark, and friends. Picking up #2 is a no-brainer. 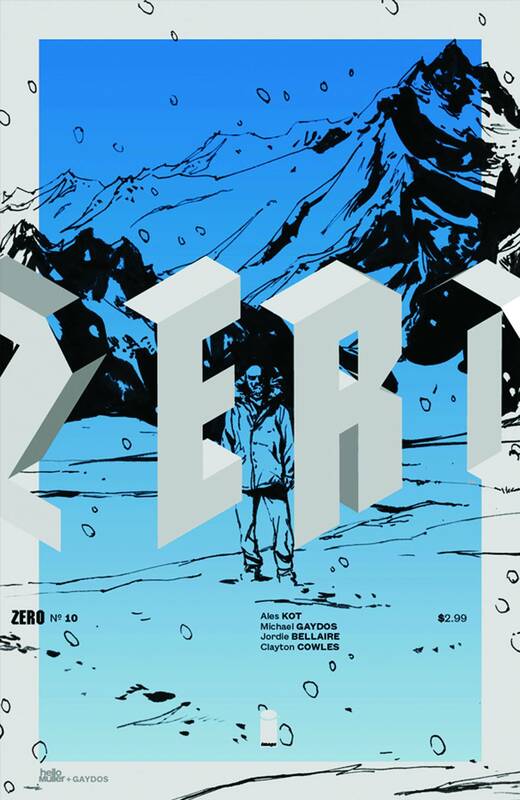 Three #3 (Image): I think I’m being fair here: I’m giving this one from Kieron Gillen–who’s killing, well, just about everyone in the uber Uber–a third issue. 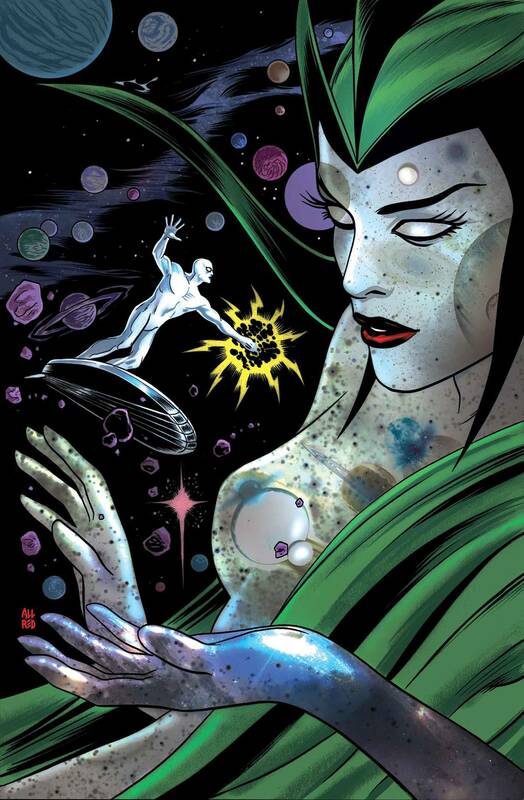 Inhumanity: Awakening #1 (Marvel): I picked up Inhumanity #1 by Fraction and Olivier Coipel. 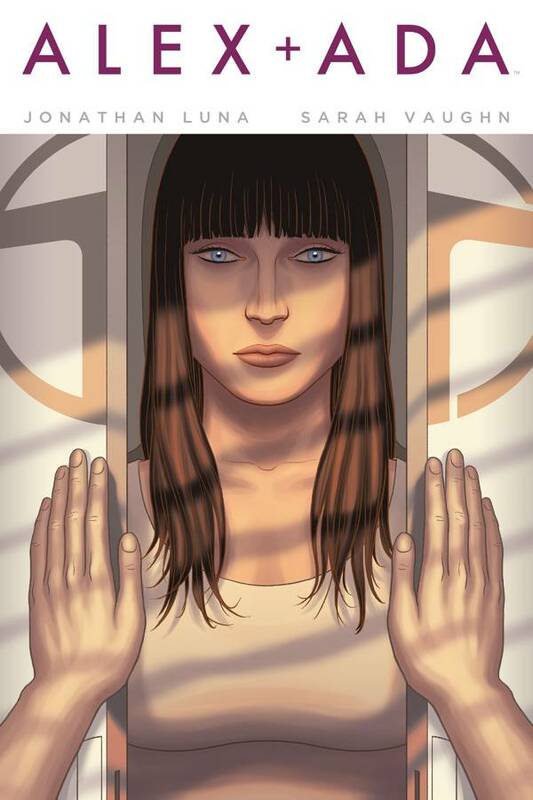 Despite its flaws–and you didn’t have to be Karnak to find them–it was a decent read. A drawn out, but decent read. 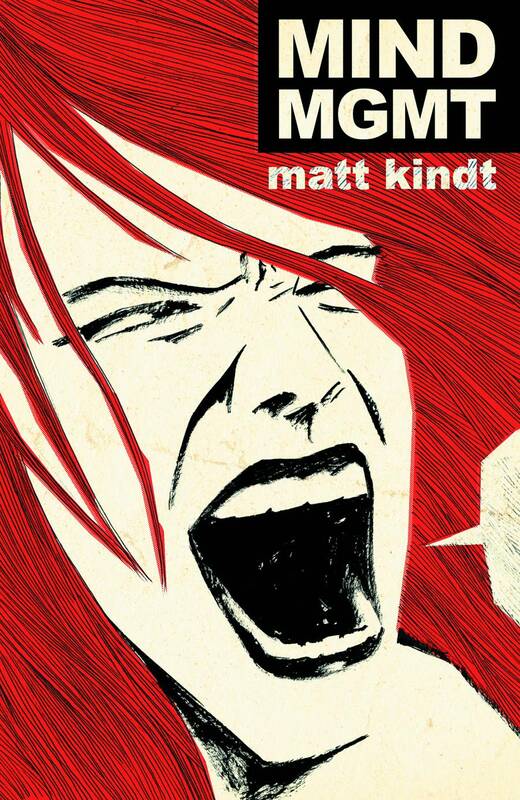 Now it’s Kindt’s turn. Uncanny X-Men #15 (Marvel): “Special issue”? Uh oh. 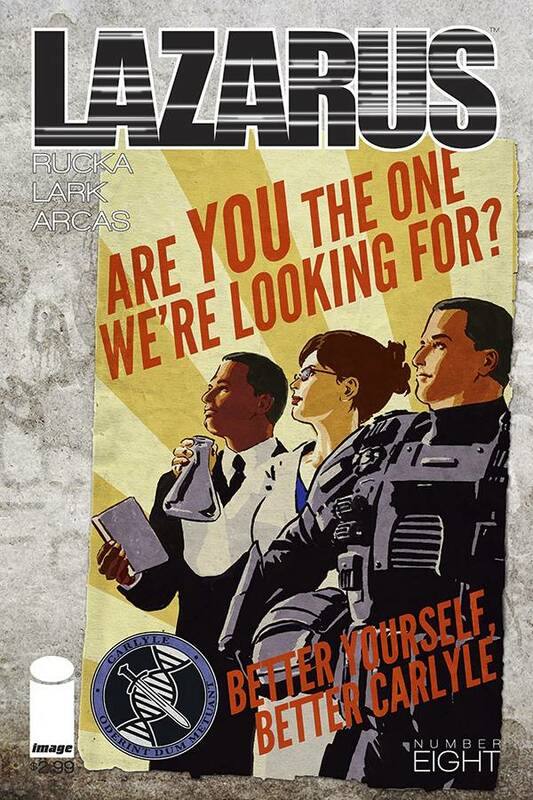 Seeing “special issue” in a preview for a comic is a lot like seeing “delicious” on a package of gluten-free anything. 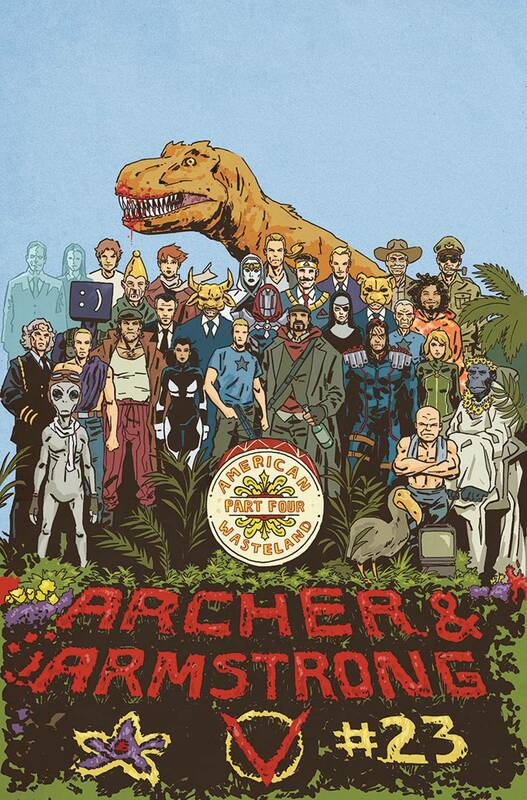 Archer & Armstrong #16 (Valiant): I’m still drunk on #15! 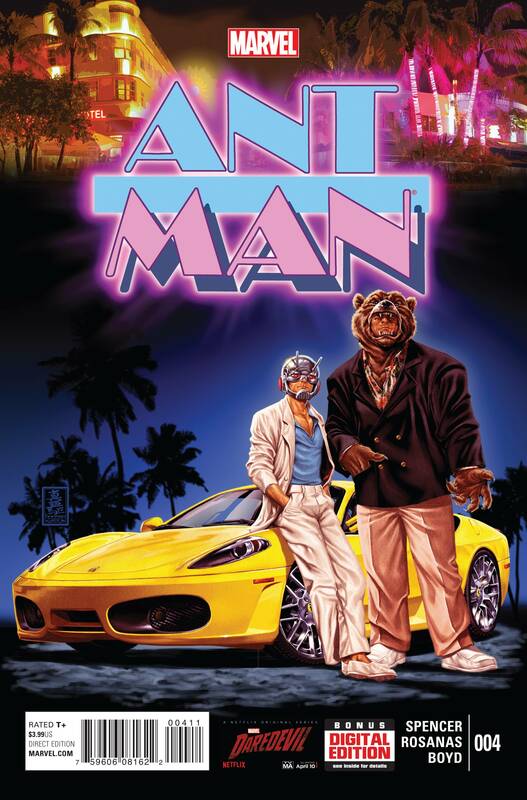 I kinda hope Fred Van Lente writes this forever. Smart, funny, and beautiful… Hey! This book is the perfect woman! 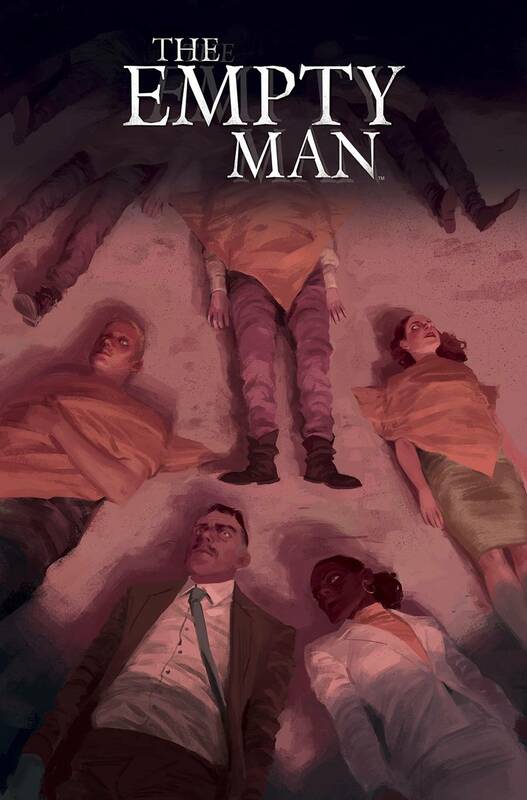 Day Men #2 (BOOM! ): Wow. Kinda got to thinking that the odds of vampires being real were better than the odds of #2 seeing the light of day. 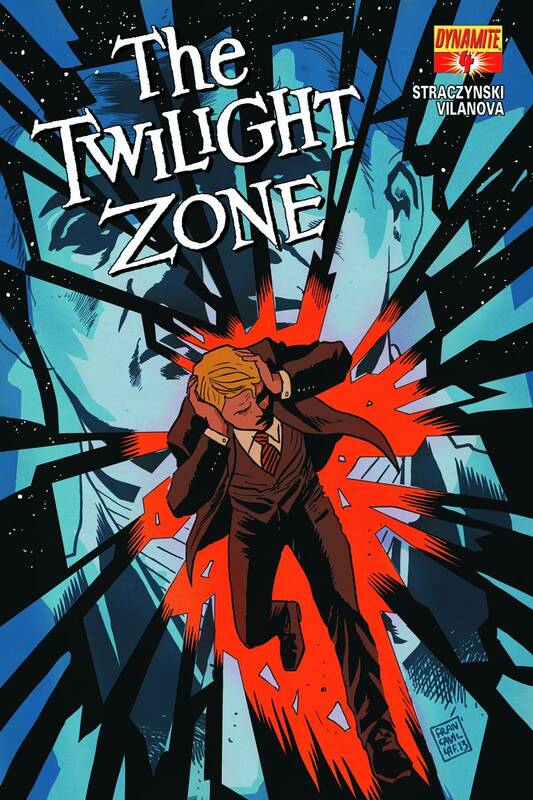 Gonna have to drag #1 out of the ol’ comic coffin and hammer out a new stake in the series. 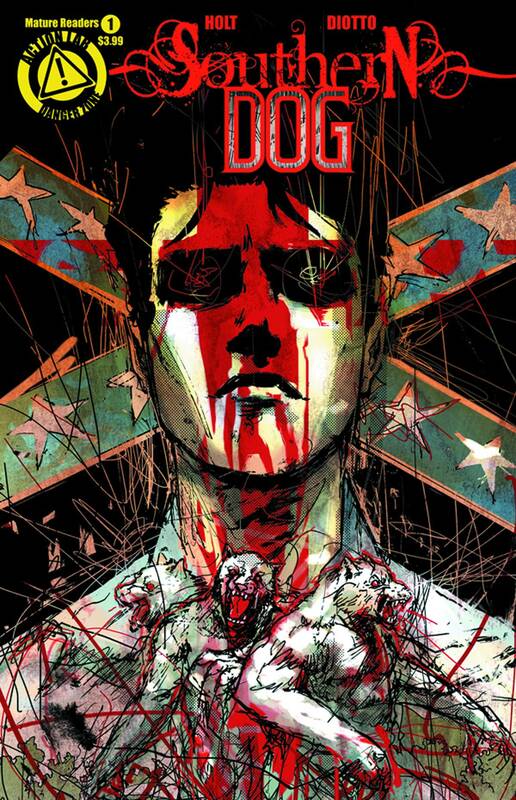 Death Sentence #3 (Titan): I’ve been infected by MontyNero’s G+ premise and his A+ character development. That’s right: I’m invested in three characters–and a series–not long for this world. Damn it! I don’t want to be cured! Deathmatch #12 (BOOM! 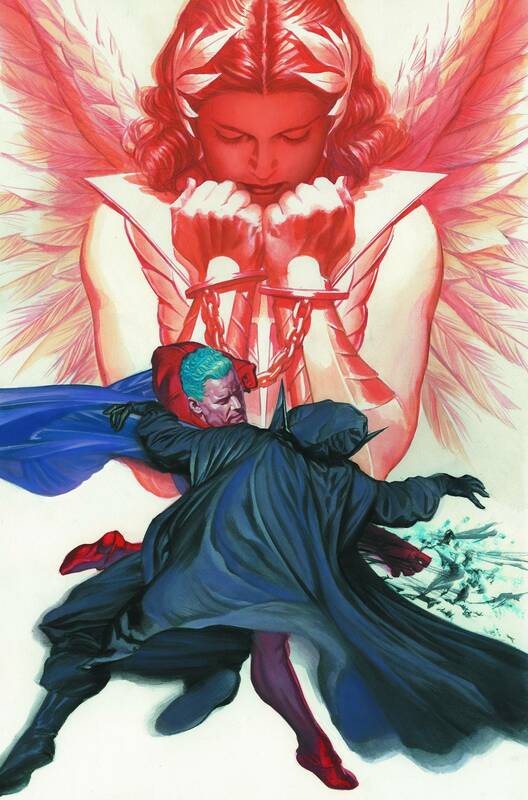 ): The finale to a darn good superhero saga from Paul Jenkins and Carlos Magno. Brilliantly ludicrous and delightfully derivative. 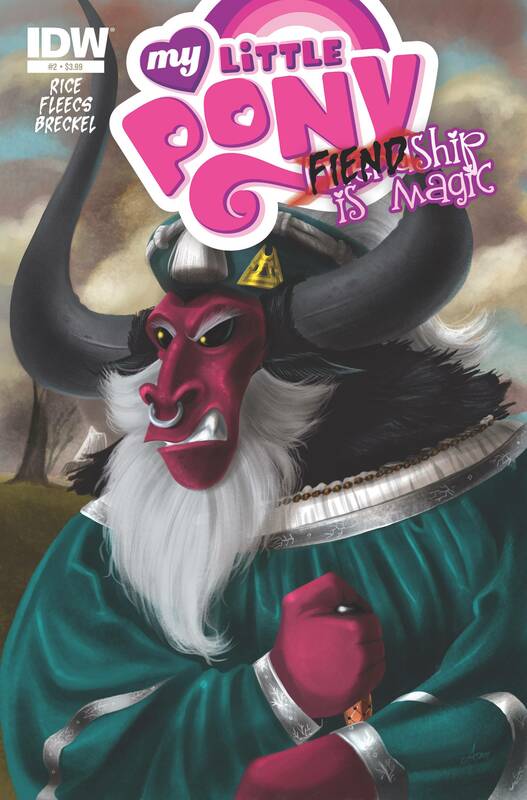 If you missed it, make sure you grab a collected edition; it’s well worth your time. 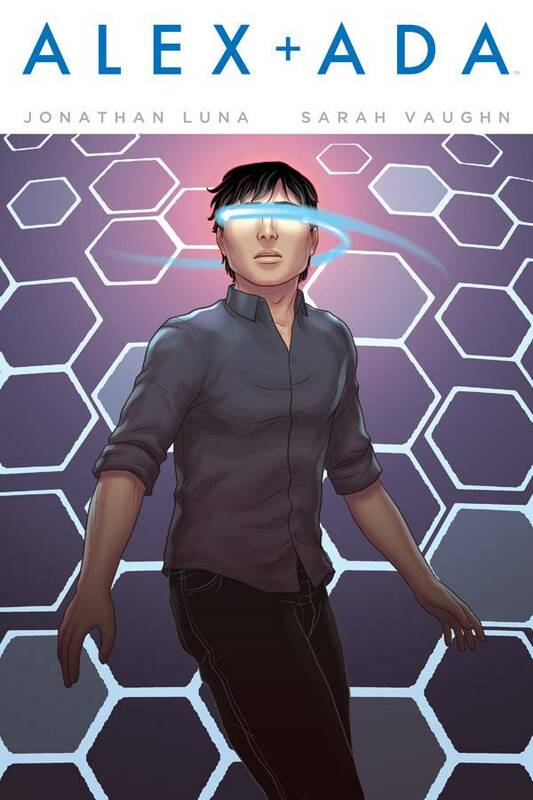 Harbinger #19 (Valiant): Every time I think it’s about time to give it up, Joshua Dysart plays some seriously fun mindgames and convinces me to stick around. 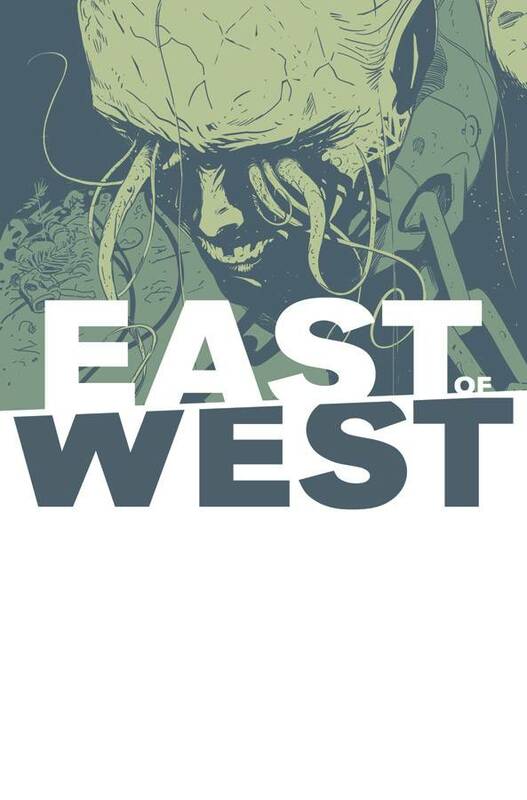 The Sixth Gun #36 (Oni): I recently finished Vol. 5, which ended up as my favorite of the bunch. 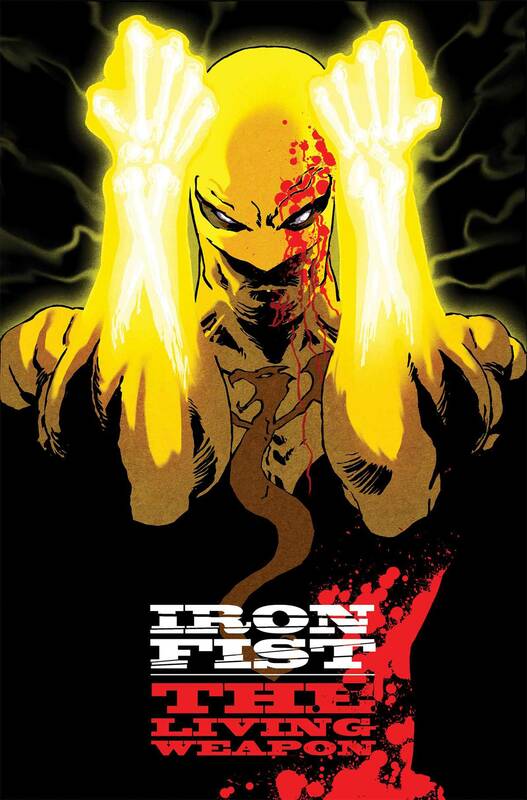 It showcases the fantastic storytelling that Cullen Bunn and Brian Hurtt have exhibited over the course of the series–a series that stands as one of the best around. I can’t wait to get into the monthlies, which I’ve been hoarding for a while now. 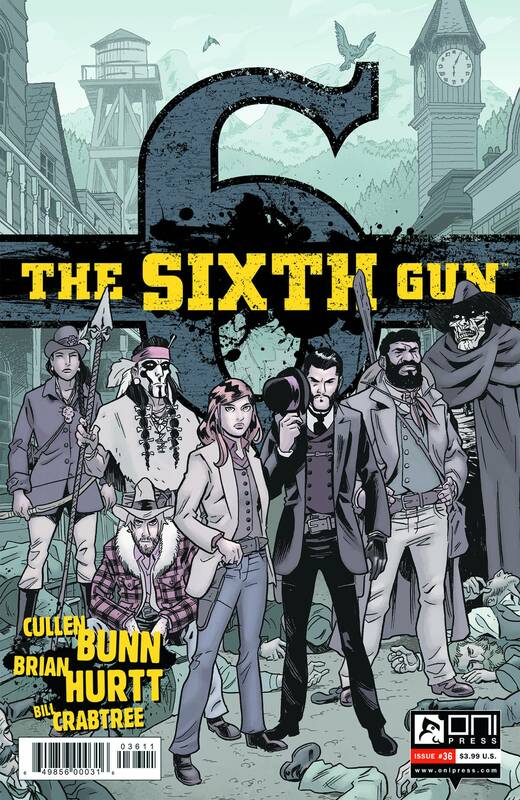 If you haven’t tried The Sixth Gun yet, do yourself a favor and score yourself a copy of Vol. 1. Need more of an incentive? The end isn’t too far off now; so it’s a good investment. 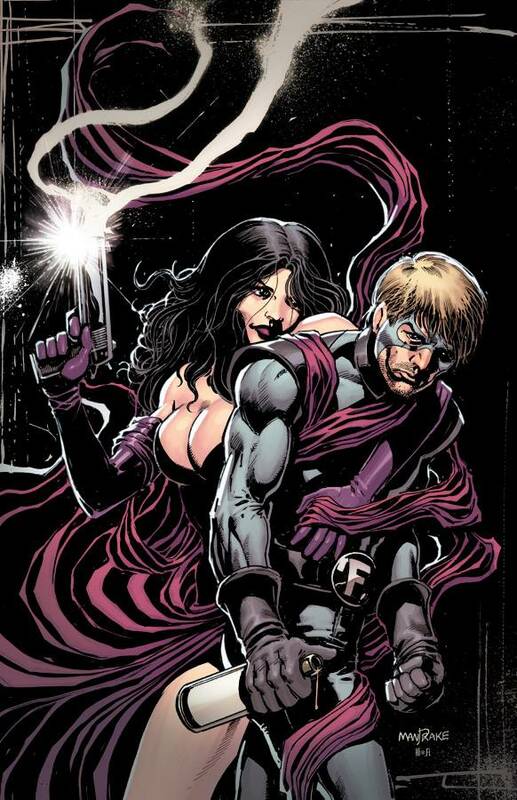 Uber #8 (Avatar): Didn’t love most of #7. Left me seeing the book, at this point, as more flawed than fabulous. The end was good, though; it screamed: Don’t give up quite yet! OK, I won’t. 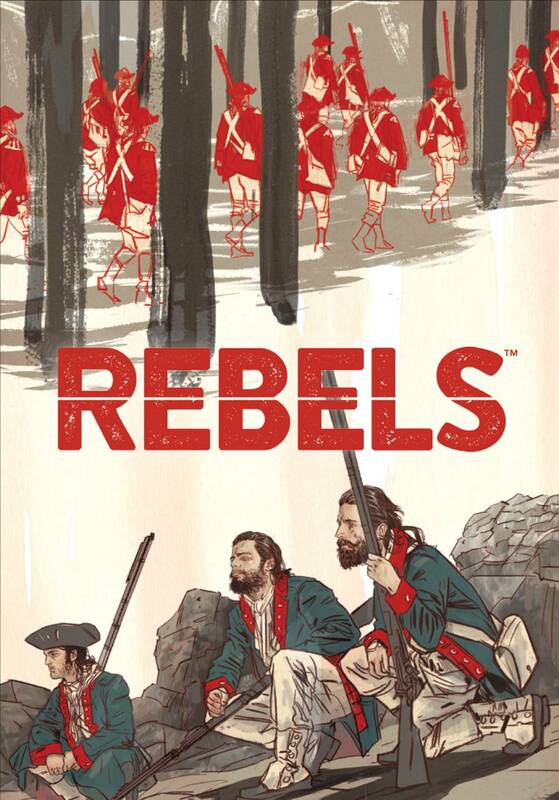 Not gonna lie, though: my faith in Gillen’s being tested. 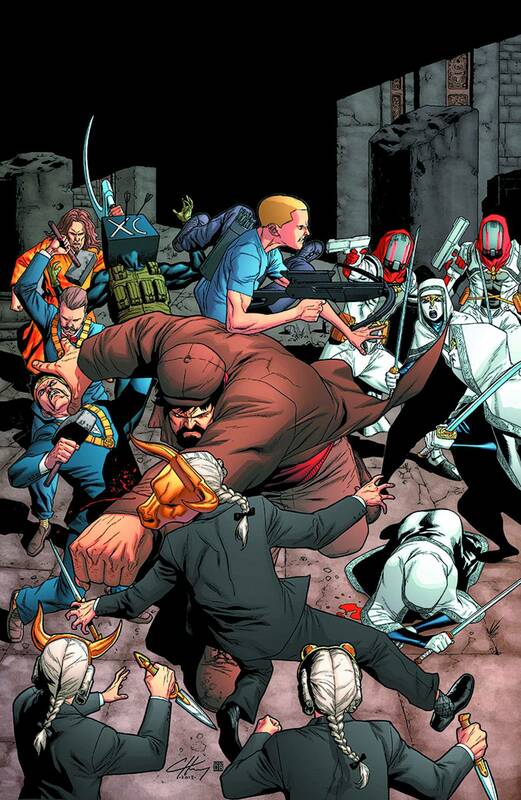 Unity #2 (Valiant): More Kindt in my bag! More money out of my pocket! Looks like I’m going to go hungry this week. Yowza! 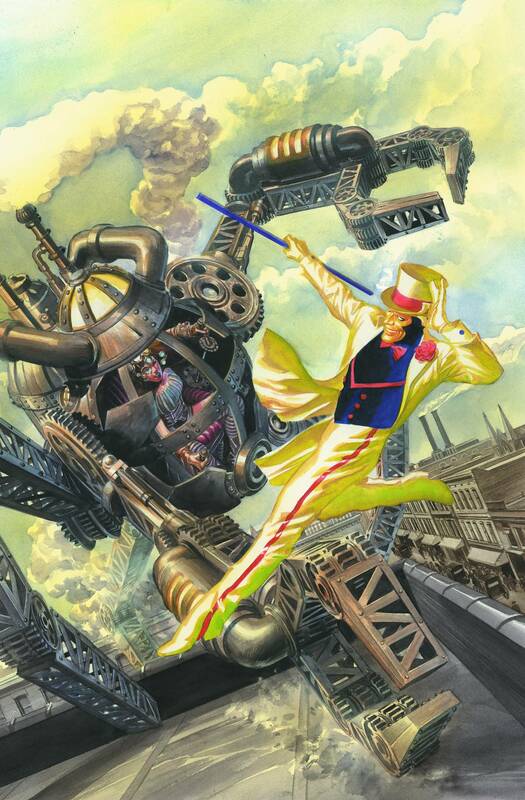 Astro City #5 (DC/Vertigo): A city I would visit over and over again. On faith–on belief in Busiek: I know, on each trip, I’ll see something fresh and ultimately fulfilling. Batman #24 (DC): $6.99? Really? Oh, I’m gonna buy it all right. 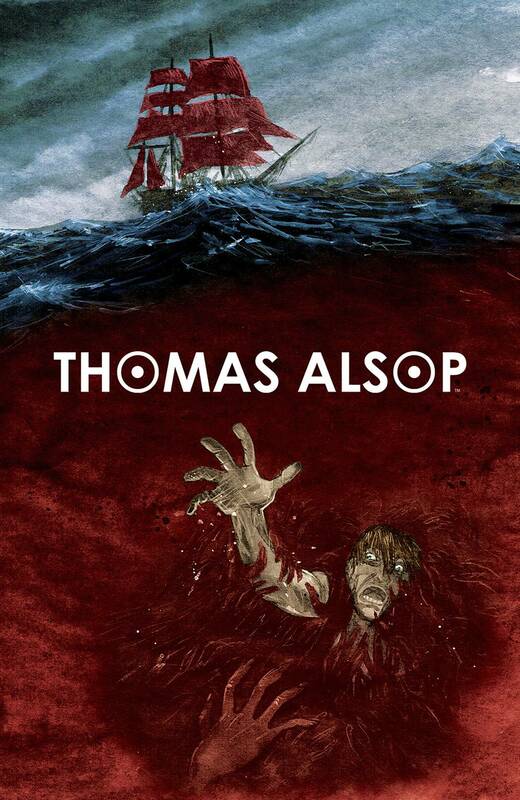 Doesn’t mean I have to like it: the experience of buying the book–or the book itself. 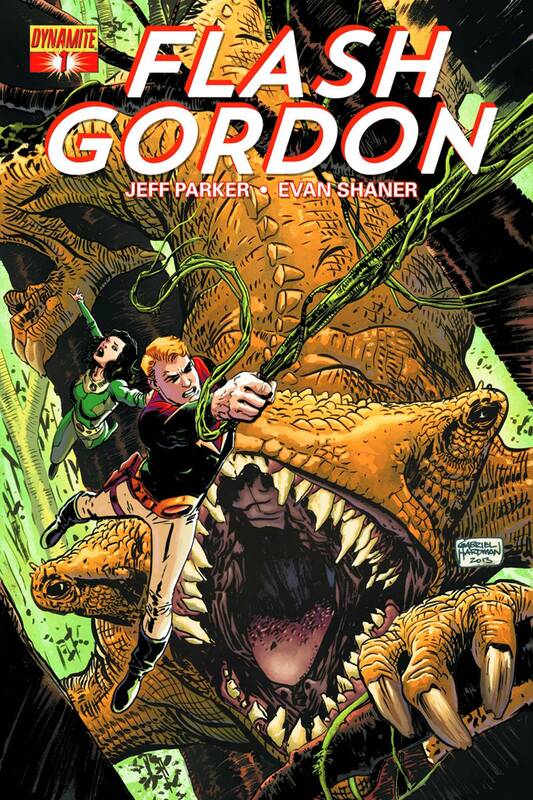 OK, you got me: you know I’m going to bring it to Comic Con and I’m going to ask Scott Snyder to sign it. See that, Mr. Snyder? Keep an eye out for me–the guy in the I&N t-shirt! 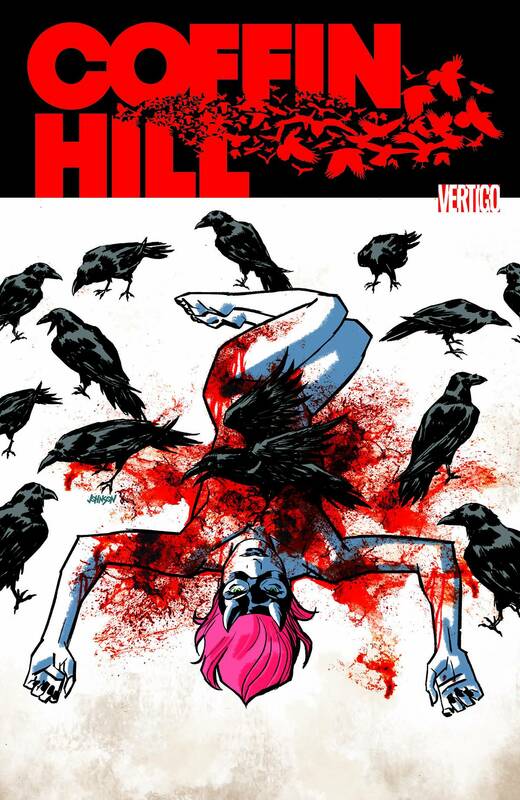 Coffin Hill #1(DC/Vertigo): I’m gonna Vertigo for it! Might prove to be a bit too teenybopper for me in the end, but I won’t know unless I try it, right? Looks pretty enough. 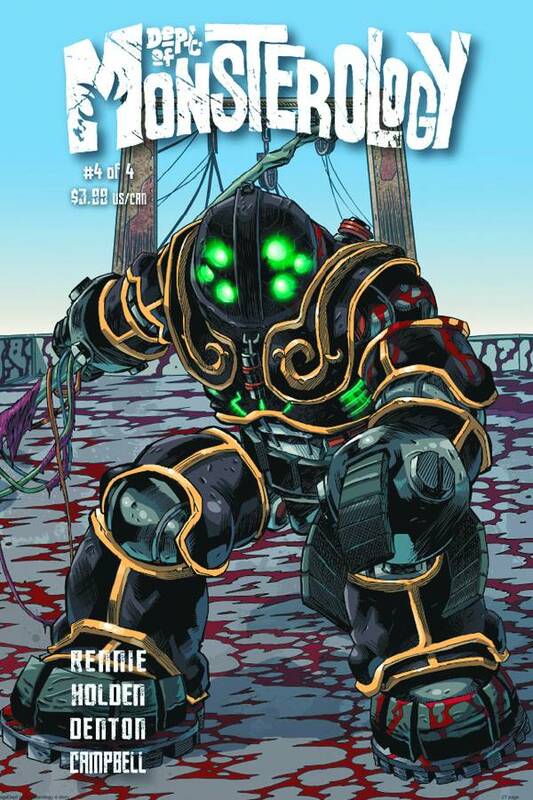 Suicide Squad #24 (DC): Let’s hope that Matt Kindt’s not committing career suicide by spreading himself too thin. While Kot flopped hard here, I do not expect the same fate for the latest Suicide scribe. Can’t wait to see how his signature narrative style fits this motley crew. 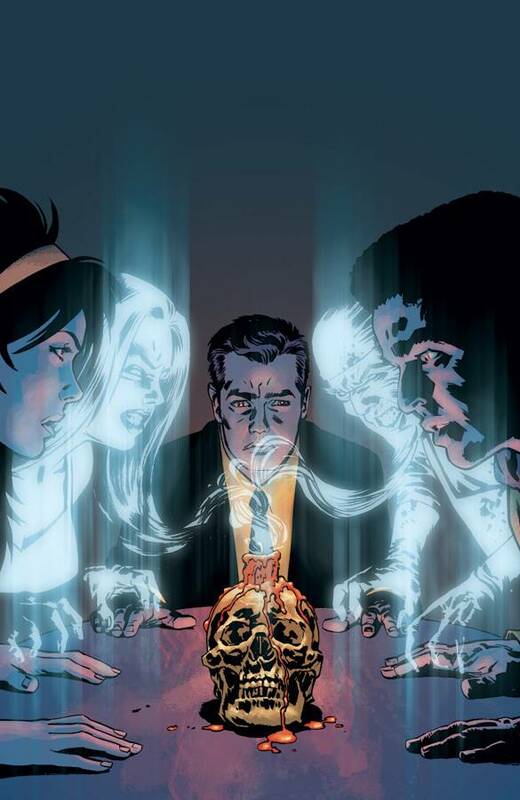 Ghosted #4 (Image): I’ve got to start cleaving away some titles. This one’s on the cleaving block. If I’m not genuinely jolted by Ghosted this go-round, I’m gone. 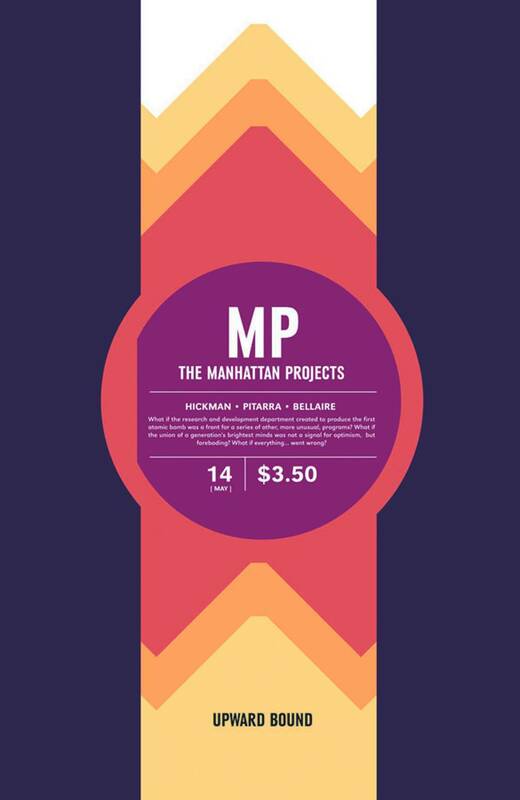 The Manhattan Projects #15 (Image): A crazed Oppenheimer makes me Oppenhappy! Sidekick #3 (Image): #2 offered up some nice development of Flashbackboy–I mean, Flyboy. I’m hoping to see this thing take off. Honestly. 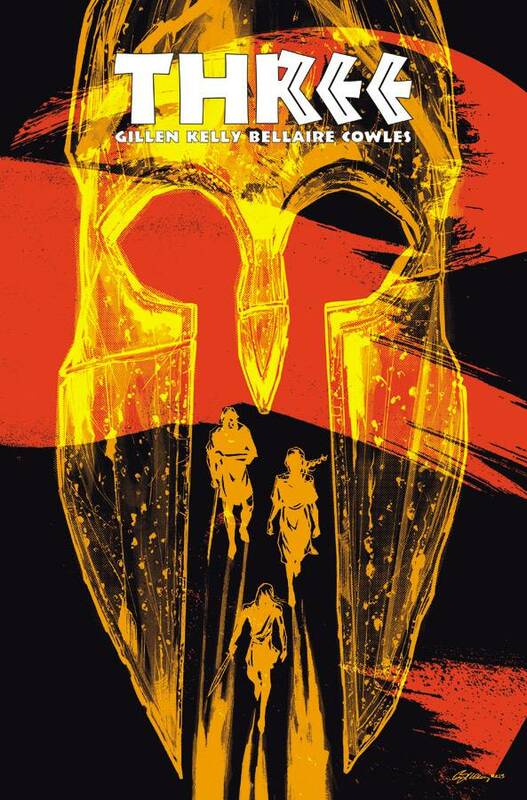 Three #1 (Image): Only need one reason to pick this up: Kieron Gillen, who’s doing an Axisellent job over on Uber. 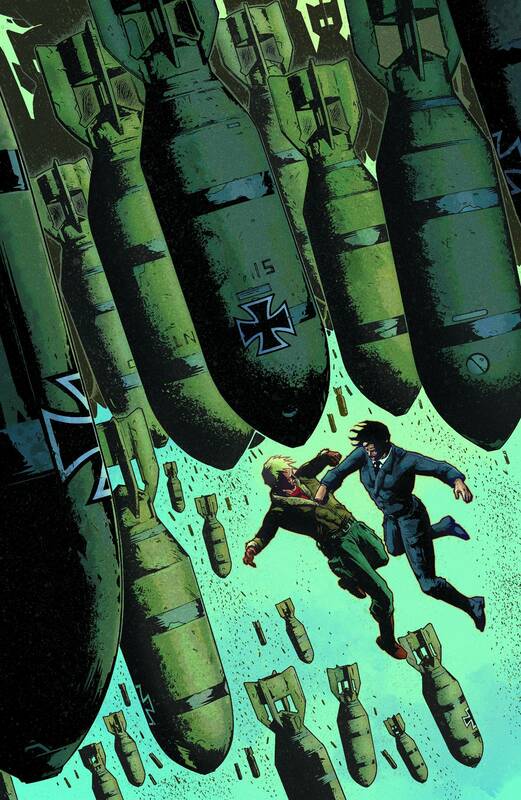 Captain America #12 (Marvel): Gonna nuke it if it ain’t any good. 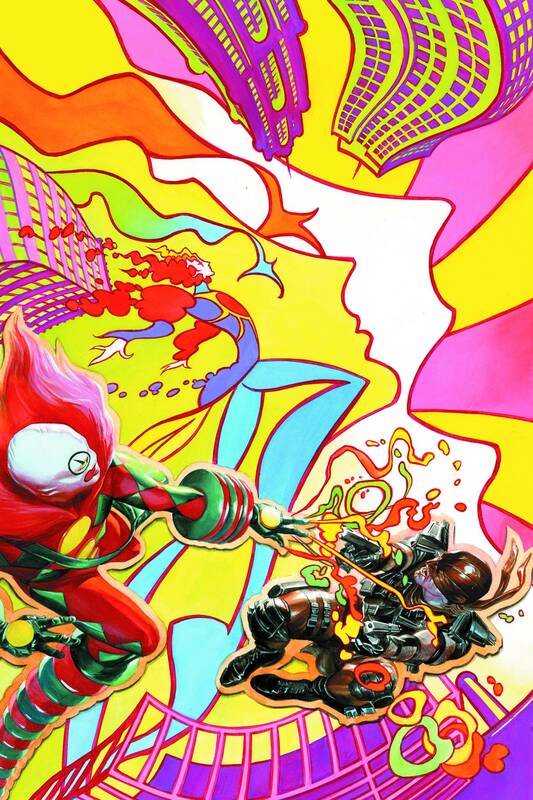 Remender doesn’t deserve a leash of any length–especially after the all-too-recent Captain America disZola. 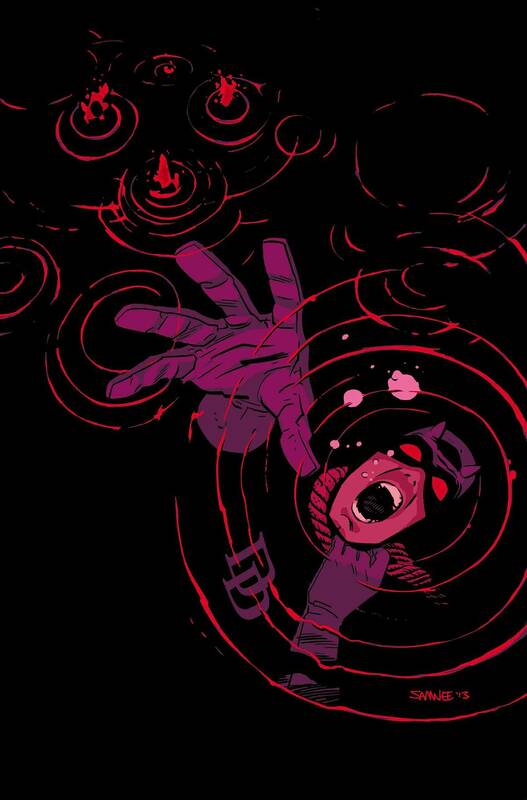 X-Men #6 (Marvel): Battle of the Atom may never end. Sure, there’s a checklist, which promises an end to the awful, awful nonsense; but I’m willing to bet it’s a lie. Feels that way, anyway. Ugh. 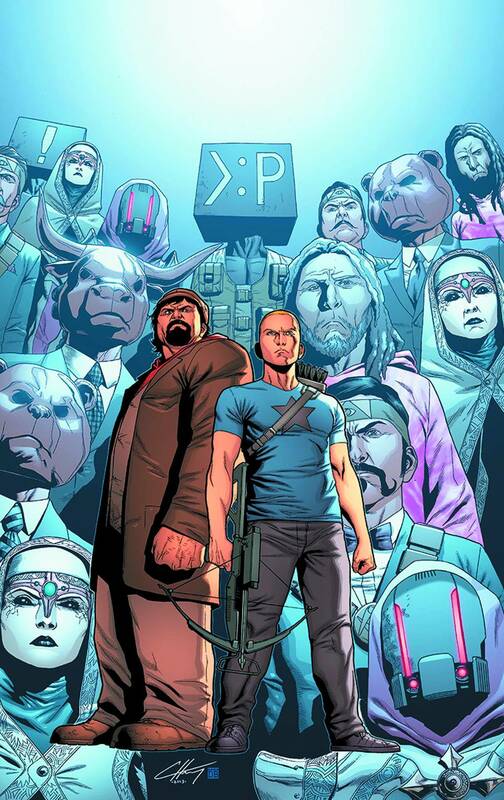 Archer & Armstrong #14 (Valiant): Mind the Gap has its Fifth. 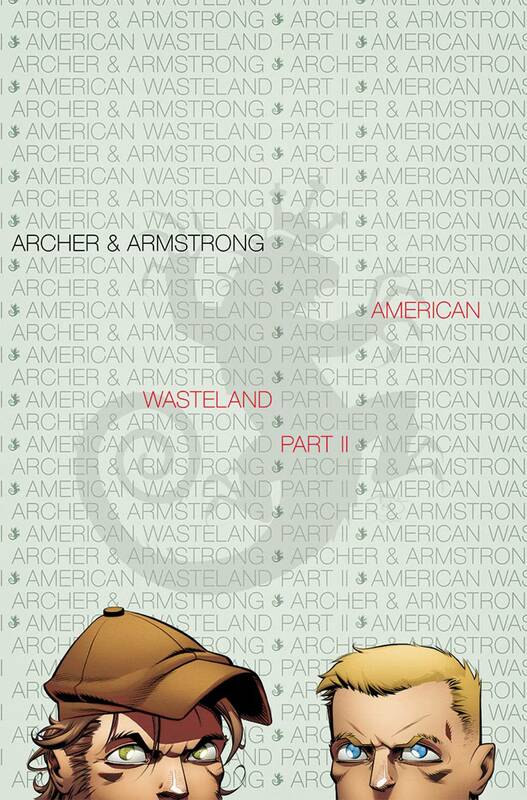 Archer & Armstrong is our Sixth. 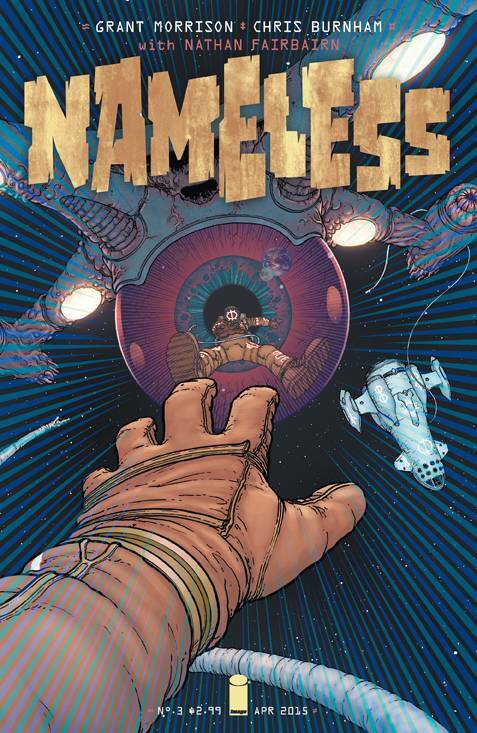 Every friggin’ month, this terrific title falls one slot out of our Top Five. It’s almost unexplainable! 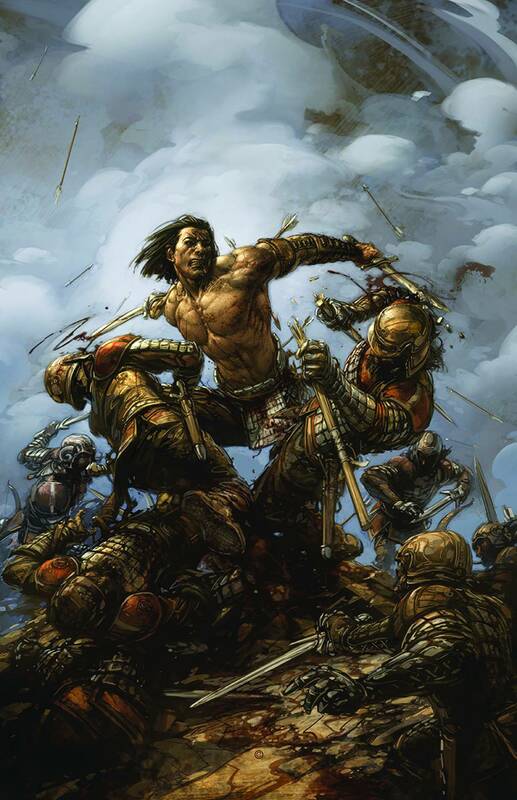 Eternal Warrior #2 (Valiant): A solid first issue from Greg Pak and Trevor Hairsine made this an easy choice. 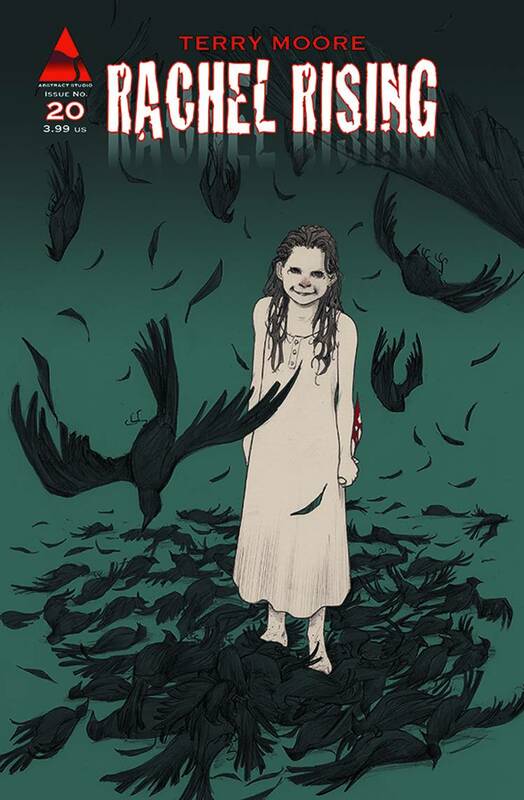 Rachel Rising #20 (Abstract Studios): Gov. 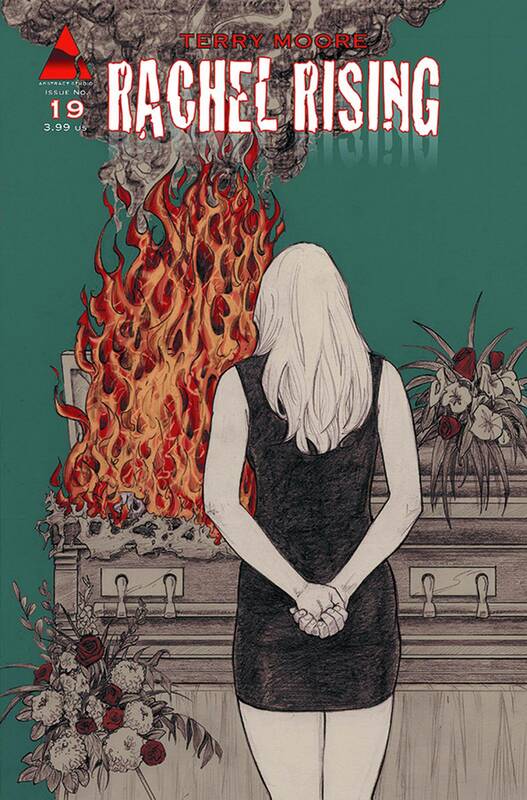 Christie-inspired plainspeak: If you’re not reading Terry Moore’s Rachel Rising, you’re an idiot. Death Sentence #1 (Titan): Looks interesting enough. I’m sold mostly by the fact that Titan has delivered one of our favorites: the mathematically impossible Numbercruncher. Deathmatch #10 (BOOM! 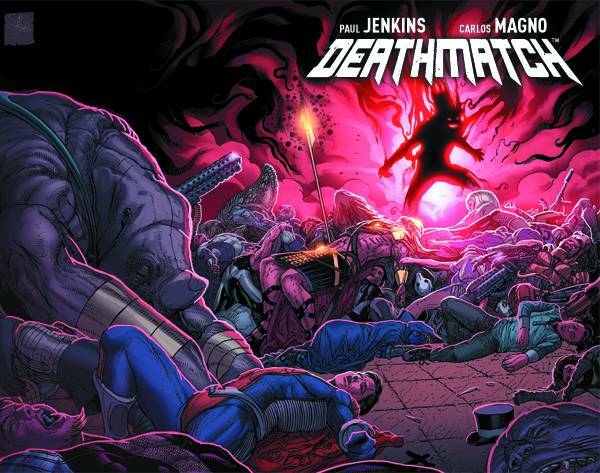 ): #9 was yet another high point for Paul Jenkins and Carlos Magno. Wondering where this is going to go–if it’s going to go–once the final battler is fought. 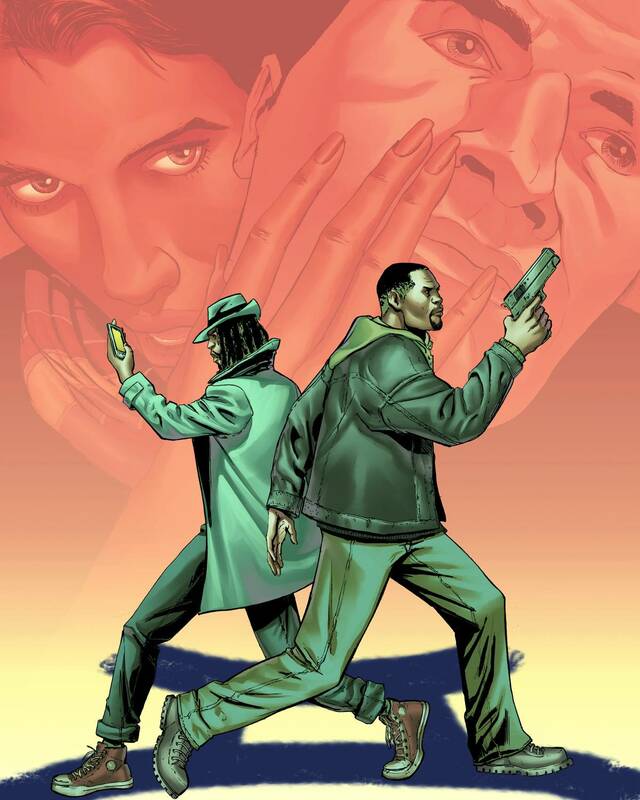 Watson and Holmes #4 (New Paradigm): A Derekommendation worth running with! 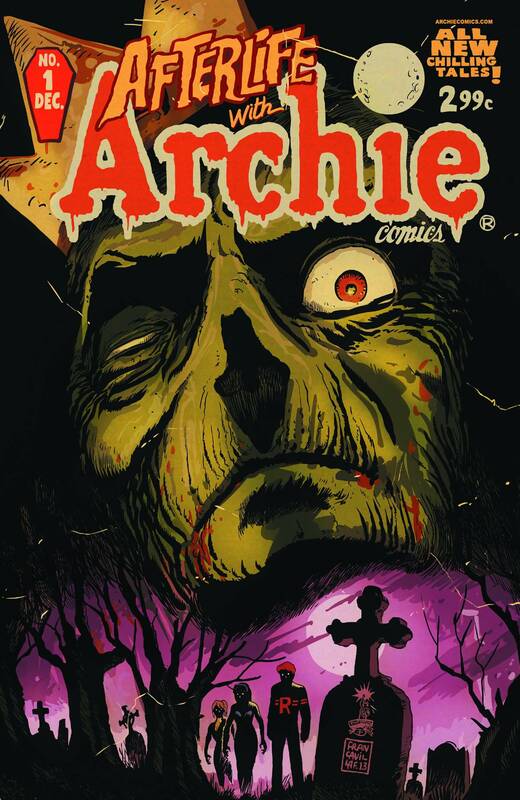 Afterlife With Archie #1 (Archie): Got some press and my attention–mostly because of the artist attached to it: Francesco Francavilla.